When you're too big for a 16" but too small for a 20", the Shredder 18 fills the void. 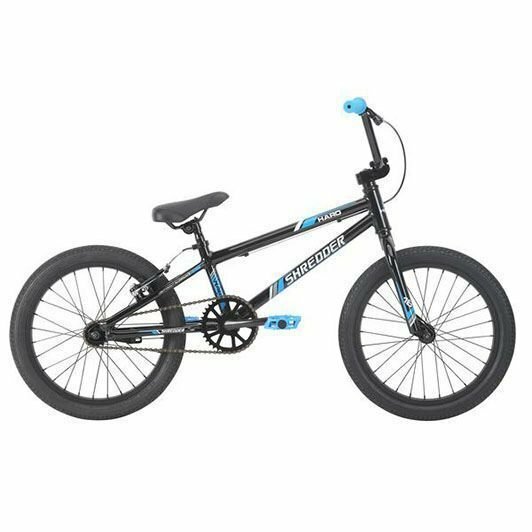 The low profile alloy frame and 18" alloy rim wheels bridge the size gap for growing riders who are sized in between the 16" and 20" models. 1 1/8" threadless headset, rear coaster brake and linear pull v-brakes are all found on the Shredder 18. Also included is a full pad set.